From game-saving plays to last-second goals, RLCS Season 3 has hosted some of the most exciting Rocket League matches to date. To reward players for bringing us some of the greatest plays in the history of Rocket League, we are introducing Player Accolades this season. Three Accolades will be given to players in each of the three regions (NA, EU, OCE). Each Accolade will award the top player in each category below with $500 USD and highlight them for their exceptional performance in League Play. A player must have played in at least 15 League Play games in order to be eligible for Accolades. The Golden Striker will be awarded to the clinical finisher who scores the most Goals per game in League Play in their region. The Clutch Playmaker will be awarded to the cunning player who records the most Assists per game in League Play in their region. The Savior of the Season will be awarded to the player who racks up the highest Saves per game in League Play in their region. At the conclusion of the regular season, our panel of RLCS analysts, administrators, and Psyonix Developers will vote for a Regular Season MVP who contributed most to their team’s success in League Play in each of the three regions. $1000 USD will be awarded to the MVP in each region once all votes have been locked in by our panel. But wait, there’s more! We’re also giving away two more Accolades at the RLCS World Championship in Los Angeles in June. Both Accolades at the live event will be voted on by our panel of RLCS analysts, administrators, and Psyonix Developers and awarded at the end of the World Championship Finals. The DFH Community Award will be $500, and awarded to the single player that most positively impacts and embodies the community. At the conclusion of the World Championship, a $1000 USD award will be granted to the World Championship MVP. 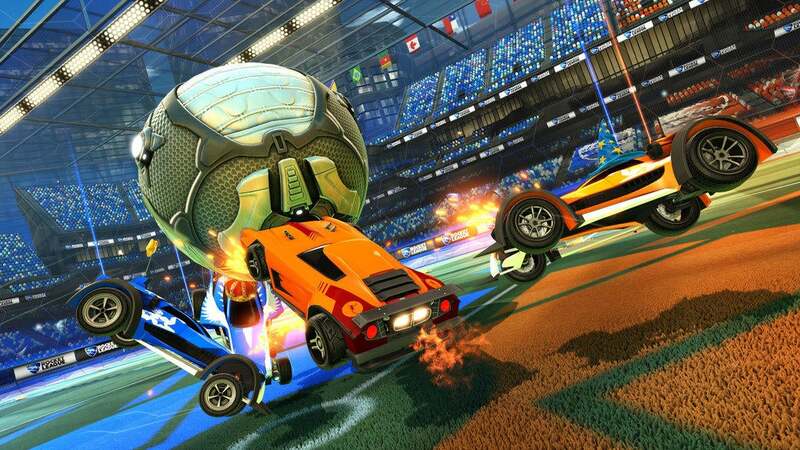 As RLCS League Play quickly approaches the final two weekends, don’t forget to tune in for both NA and EU League Play streamed live on Twitch.tv/RocketLeague. You won’t want to miss the action as teams fight for their spot at the World Championship and their shot at $300,000.